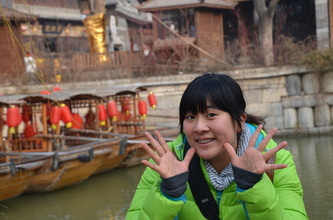 Himignu – Indonesian Students Association Guilin Branch, with Melly Nia as the leader, initiated this event. This program was joined by 7 cities, which are Guilin, Hangzhou, Nanning, Haikou, Ningbo, Xiamen and Nanjing with 100 participants. This event was lasted for 13 days, from 18 to 30 of January in 6 cities, which are Beijing and cities in Shandong province. 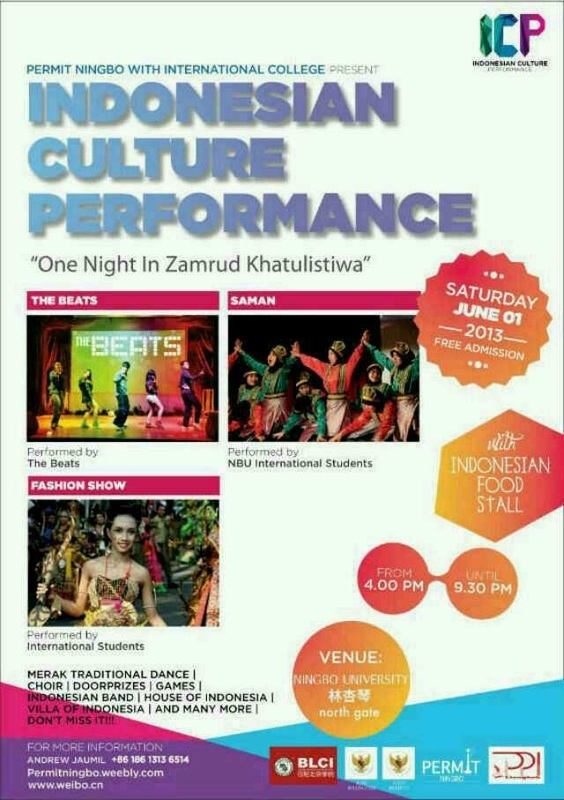 The purpose of this event was to introduce Chinese culture to Indonesian students. Winter camp was an unforgettable experience, not just an opportunity to learn about Chinese culture, but also to establish friendship from other cities. On 2013, the first Indonesian Sports Day was held. 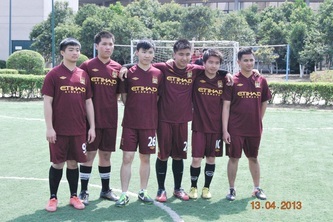 This sports competition was held on University of Nottingham for 3 days, which were on 13th April, 21st April, and 1st May. 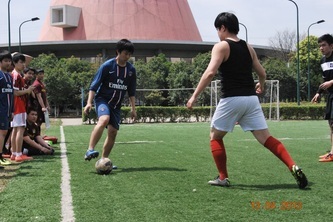 The sports competitions were Futsal, and Badminton. 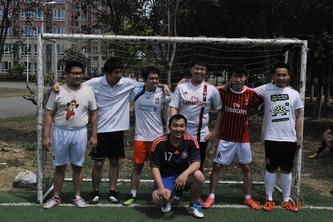 This event was the largest Indonesian sports competition with the major participants came from Ningbo University and University of Nottingham. The winners of this event got a certificate and trophy/medal.